Please contact Ashley at allenaa@me.com with any questions. 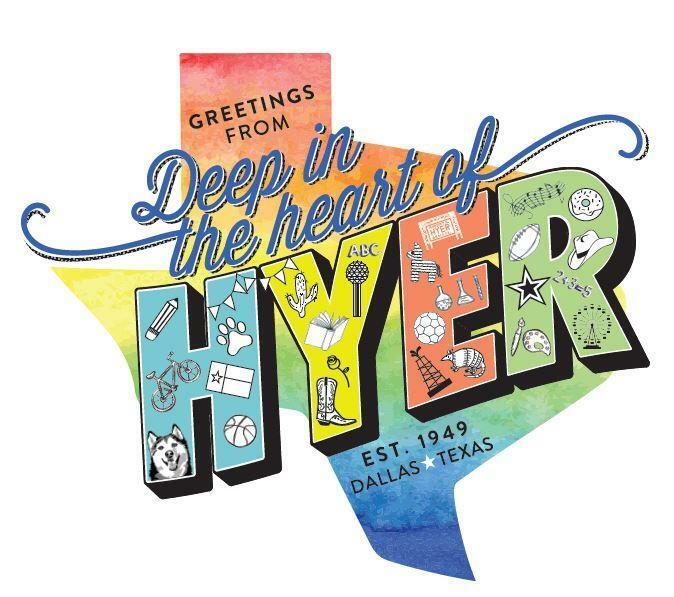 There are several exciting events that are planned exclusively for the 4th grade parents and students to celebrate their final year at Hyer. One of the most memorable events is the 4th Grade Parents Skit. The Skit Chairs, Christina Elmore, Ashlie Seabolt and Amy Vaughn, will be sending out further information, including Skit Lead opportunities, in September. 4th Grade Baby & Current Photo Pics:UPLOADING INSTRUCTIONS and GOOGLE DRIVE LINK due by December 21! Thank you to our Parent Party Chairs Amanda Gardner and Elizabeth Hunt for a great parent party on September 15! The Baby Photo Bulletin Board and the Class Video are special 4th grade traditions at Hyer. We need your help to make them a success for our 4th graders this year! One 4x6 physical photo of your child between the ages of 1 and 2 years old. YOU WILL NOT GET THIS PHOTO BACK. Please write the student’s name and teacher name on the back of the photo.These photos will be posted on the Baby Photo Bulletin Board in the 4th grade hallway at Hyer. Please submit by Friday, December 21st in the box in the front office. Optional - Upload no more than five additional pictures of your child, preferably one from each grade at Hyer, into the correct grade level folder at this same link: 4th Grade Google Drive. Each photo should be taken at a Hyer event (no club sports, scouts, etc.) and must include at least 3 students in the photo. Please contact 4thGrade Baby Photo & Video Chairs, Gina Grove and Jennifer Pankratz, with any questions at Hyer4thgradephotos@gmail.com.